Talc free mineral finishing powder provides a dry-silk matte finish. Translucent shade uses light deflecting pigments to soften the look of fine lines. 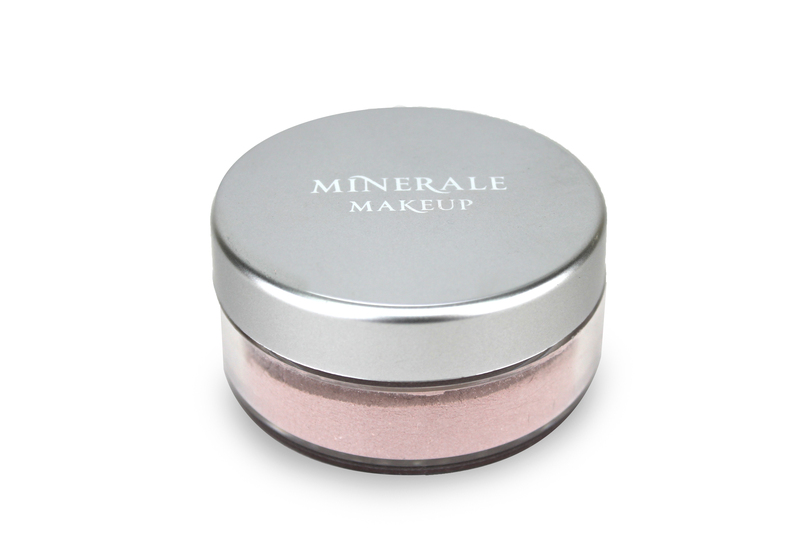 Use as a finishing powder or to wear as a layer under makeup for oily skins. This product contains no dyes, talcs, starch (wheat or rice). This powder creates a matte finish while helping to keep sebum from soaking through to makeup. The skin has a natural finish, while pure mineral particles deflect light and visually help to diminish the look of lines, wrinkles and pores. This light weight treatment leaves no residue on skin like traditional mattifying powders. The powder has a hint of natural skin tone, but is very transparent. Worn over makeup, it gives a matte finish and softens shadow areas, removes shininess, and blends colors transparently, while giving the face a fresh, youthful appearance. I love this Soft Focus powder! Goes on smooth and light. One of the best I’ve ever used.